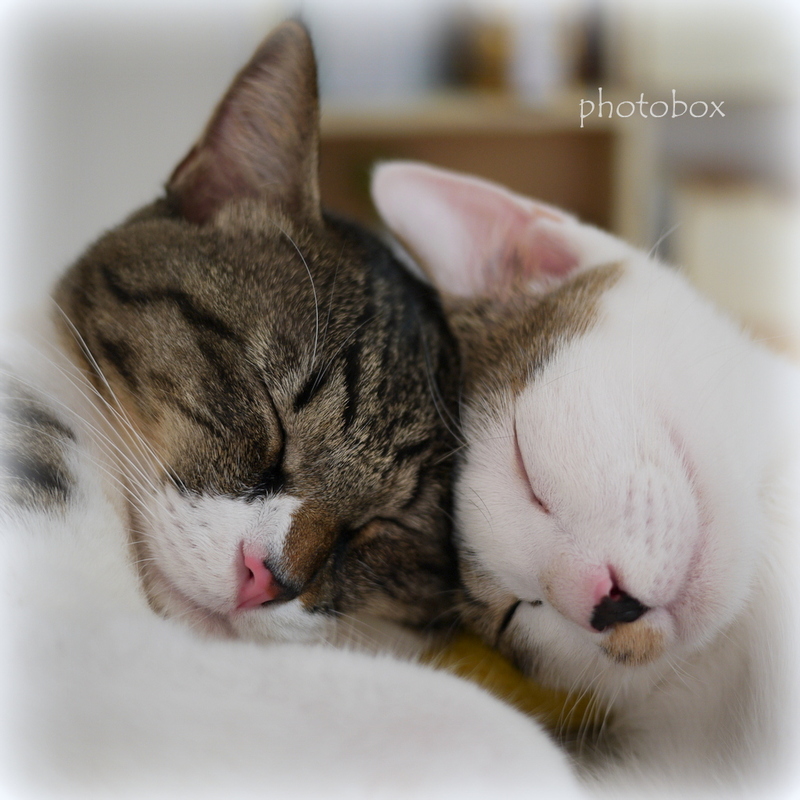 This entry was posted in Cat, Mugi, Umeka and tagged cat, happy, healing, lovely, sleeping, smile, tournament. Bookmark the permalink. Mito! Thank you for your warm words of kindness.